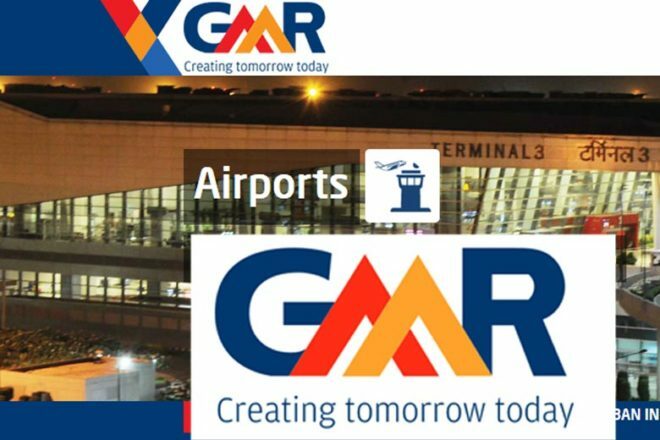 New Delhi: GMR Group in consortium with Mega wide Construction Corporation has emerged as the preferred bidder for Clark International Airport EPC tender having submitted the most competitive financial bid. Clark airport is being developed by Government of Philippines through a hybrid model with EPC and O&M tenders being issued separately. The EPC project scope involves design, construction, testing and commissioning of new Terminal with a capacity of eight million passengers per annum. The consortium will construct the integrated terminal along with specified landside facilities such as car parks. The Consortium expects to receive the Notice of Award within one week. “Philippines is a focus market for GMR Group and we are confident that this win will further strengthen our position in Philippines and help us develop a strong base for more airports in South East Asia region. We are close to completing the construction of the new Terminal at the Mactan Cebu International airport which will be commissioned in June 2018. With the local supply chain expertise we have developed over the past couple of years, we are confident that we will be able to deliver Clark international airport project in a cost effective manner” said Srinivas Bommidala, Chairman Airports GMR Group.